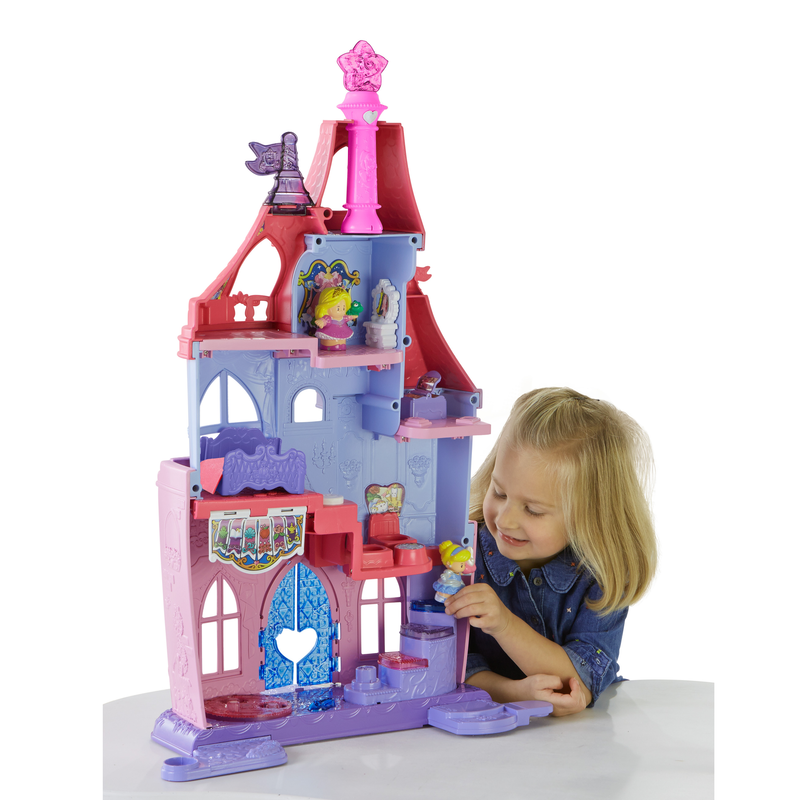 Snag your princess the Disney Princess Magical Wand Palace by Little People for only $27.99! (Reg $49) A shake of the magic wand brings the Disney Princess Magical Wand Palace to life with colorful lights, magical sounds, and fun phrases. This interactive playset recognizes all of your child’s favorite Disney Princesses! Just place Disney Princesses Cinderella and Rapunzel on the magical spot to see the palace light up and to hear familiar phrases and magical sounds.